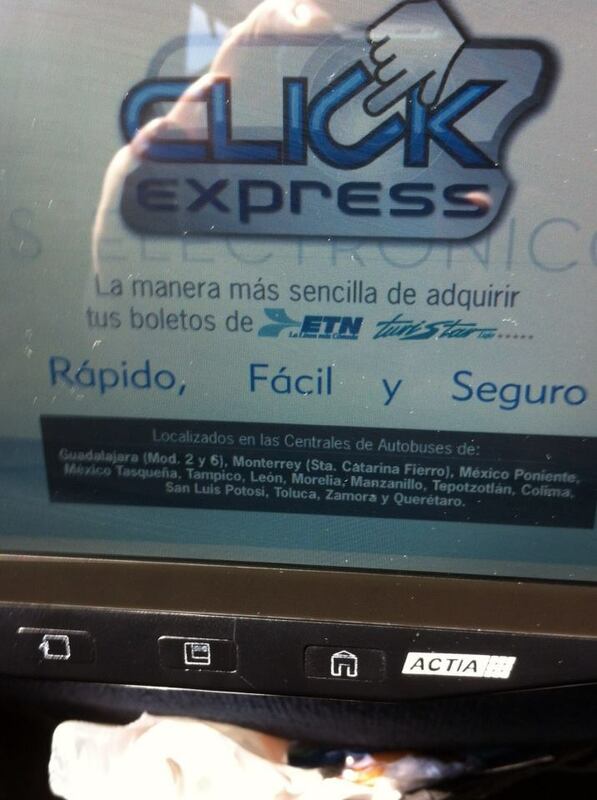 While sitting on the bus during my trip to Morelia I noticed the advertisements on the screen in front of me, hard not to notice during the long trip. It read Rápido, Fácil y Seguro, (Fast, Easy and Safe). There were referring of course to their bus line, and I have to agree with their assessment; indeed it was fast, (on time) easy and very safe. It was comfortable, and they even served a lunch, which I could not eat, but I appreciated the gesture. Of course those words hit home. This in fact summarizes our goals with IKI Krav Maga; we want to keep our techniques and our training fast, easy and safe. Fast - We want our students to be able to pick up the techniques fast. Most people do not pursue martial arts or self-defense training as a full time endeavor. They do not have the time. As such most martial arts training becomes useless for them, if they cannot pick it up in the time that they have available, they are in fact wasting all the time they invested in their training. Easy - We believe the techniques should be easy to learn. If not, you will never be able to learn them properly, it will take too long. An easy technique can be mastered and used when needed. A complex technique will not serve you well when you need it. Easy is not about being lazy, it is about being practical. Safe - Many styles of Krav Maga teach techniques that are actually not very safe. They will not work in a real life situation for most people. They were created by powerful muscular men in the prime of their lives but will not work for anyone else. We do not believe in "Military Krav Maga" , we believe in one Krav Maga that applies to everyone: Military, civilian, law enforcement. Our Krav Maga must be safe for everyone. When traveling on the bus to a new destination, using a new route, one wants to know that he will be safe. He wants to know that he can trust the company; the driver is licensed, the bus is in good condition and is properly maintained. This is the right of every passenger. It is the same with life. As you travel through the journey of life there will be many unknowns, but hopefully when it comes to self-defense you have a style and a teacher that you can rely upon, that you can trust to teach you a system that is Fast, Easy and Safe. We believe that IKI Krav Maga is in fact such a system.